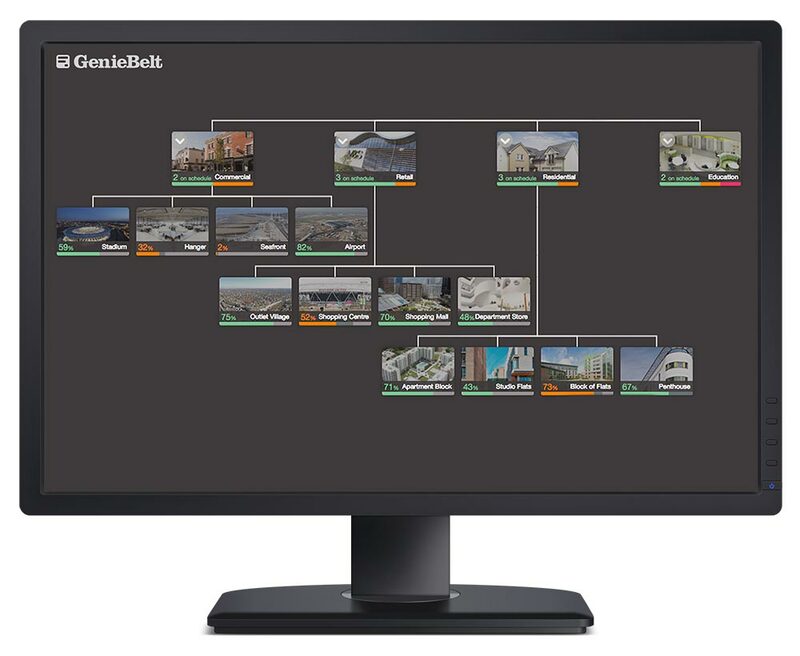 The projects linked from GenieBelt into Procore will always display real-time progress automatically. In that way, you will never have to work with old data. Moreover, you can confidently use Procore’s Schedule tool and link to other Procore features knowing fully that progress, tasks, and dates are always up-to-date in real-time. 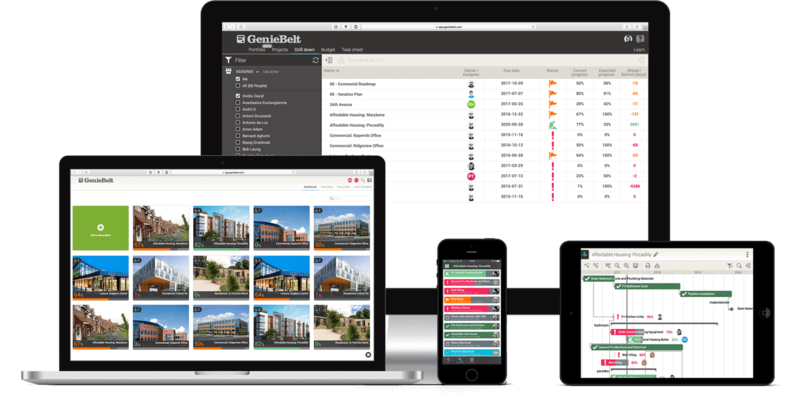 GenieBelt is a construction cloud-based platform that provides real-time project management. 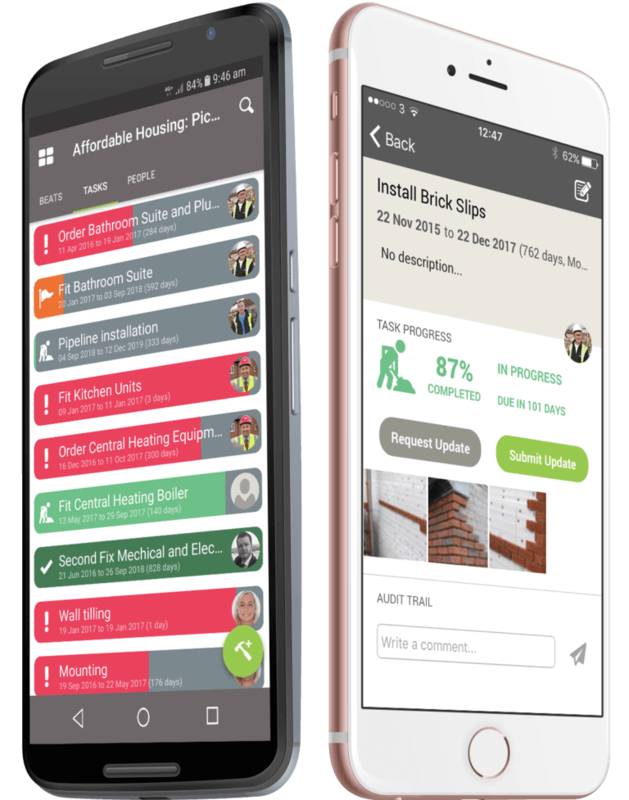 It’s based on the innovative idea of a shared, real-time, interactive project schedule, accessed from your desktop or mobile phone. GenieBelt integration brings much needed missing real-time functionality to Procore. More specifically, with GenieBelt integration users now have a way to bring real-time construction schedules into Procore.